Terbuka untuk Lelaki dan Perempuan. 18 tahun ke atas . No PM. No phone call. Religion : preferred chinese or can speak chinese so can. Not need experience but can learn and independents. Basic salary : based on working days. Interested pls call or whatssap 010-528 1983 for any furthers. 3. Membantu dalam membuat dan menyimpan rekod. 4. Membantu dalam mengemas-kini stok. 5. Membantu aktiviti-aktiviti marketing dan sebagainya. We are distributing well-known brands of lubricant, battery & automotive parts. We are invites qualified candidates with the right skills to apply for the following position. We offer good basic + transport allowance + attractive monthly commission & incentives. -Do some simple admin job. Tempat : Kg Nosoob, Penampang. Interested please contact 0168017502 for interview. 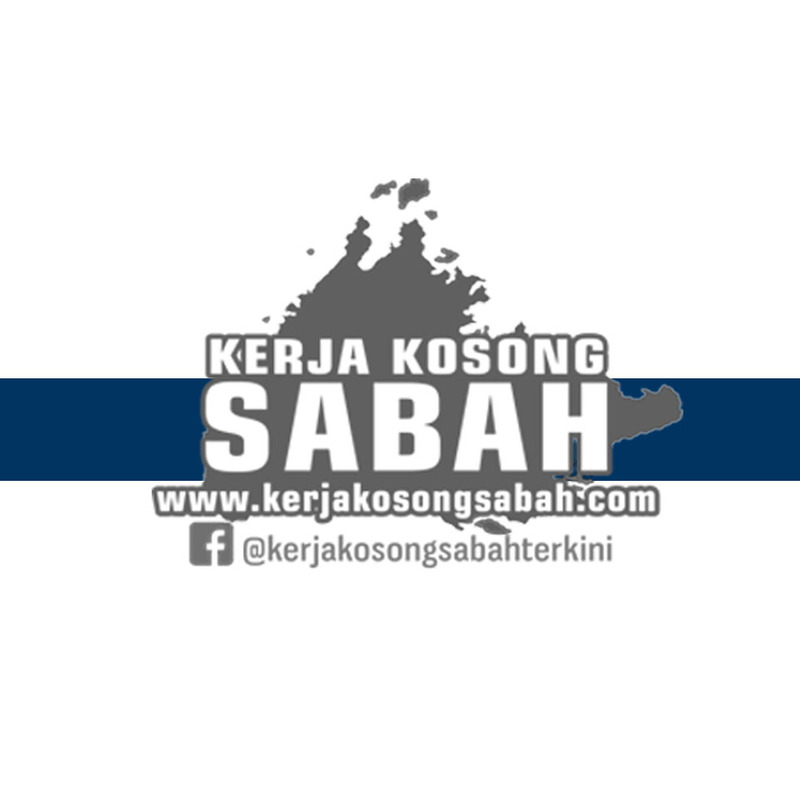 0 Response to "Kerja Kosong Sabah Disember 2018 | Pelbagai Jawatan - 1"